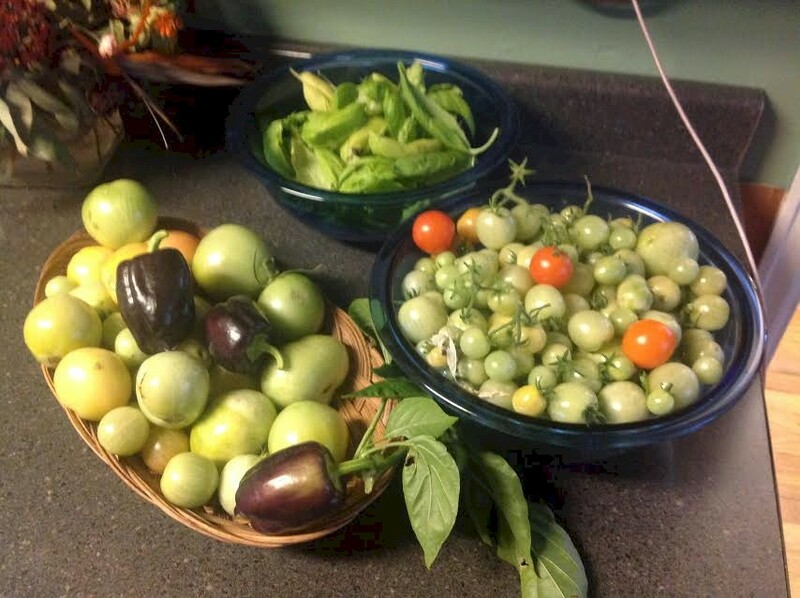 It's warming up and almost gardening season! Home Depot has got this Greenland Gardener 42" x 42" Raised Bed Garden Kit for $23.64 with free in-store pickup (or free shipping with a $45 minimum order, so buy two of these and your shipping is free). This price is even cheaper than it was for the last three years. It got 4.5 out of 5 stars over 851 customer reviews. I bought this three years ago for my very first garden bed, and it was terrific. I now own two more and my garden was a huge success last year. These boxes also look great in your yard...they have the look of wood but they are basically made of a composite that won't rot, so they are very durable. It also slides together in about 2 minutes tops, no complicated assembly needed. Description: this single bed will fit in every yard and will transform your formerly bare space into an instant garden. The 22 pound Greenland Gardener Raised Garden Kit is made from a composite material that saves 16 pounds of plastic and wood flour from landfills per bed. 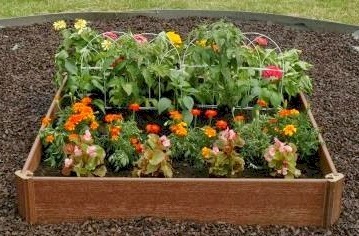 Use six cubic feet of soil to fill this bed and plant it with herbs, vegetables, or flowers.